We are officially in the thick of Summer! Which means pool days, cook outs and beach vacays. And while all of that is fun and good, for some of us less fortunate souls, it also means dry, flat, frizzy & lifeless hair. But, fear not! Today, I have a super quick and easy tutorial for those loose summer waves, PLUS three things you need to be doing to avoid flat and boring hair! Make sure you are using the right products AND using them correctly. I suggest finding a hair line that meets the specific needs of your hair. Whether it is dry, flat, color treated or just needing an overall boost. 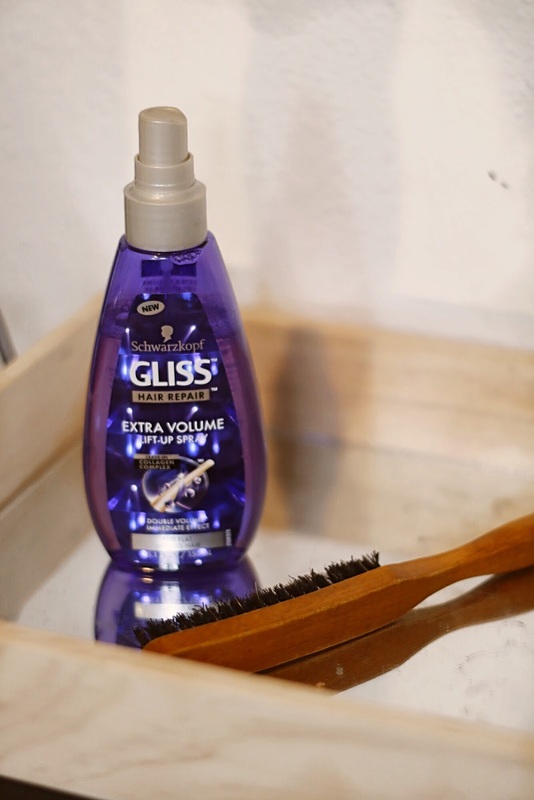 This month, I’ve been using the Gliss™ Hair Repair Extra Volume Line. Once you have the right products, make sure you are using them correctly. 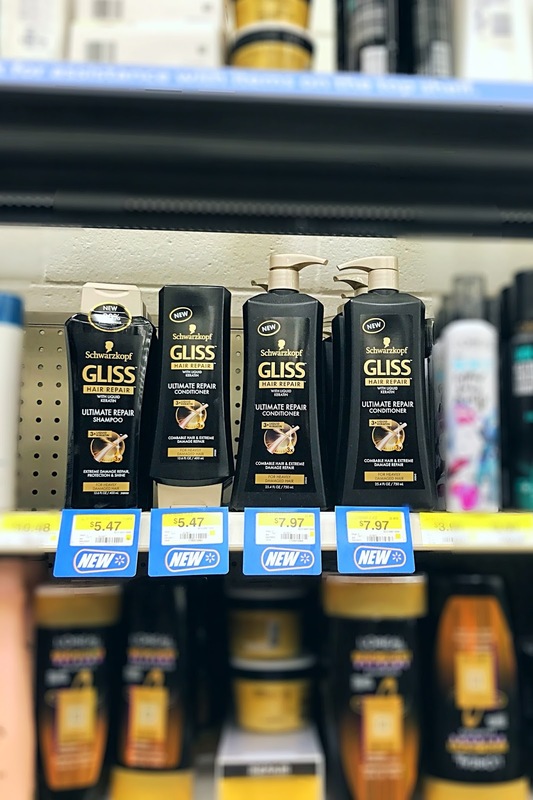 As a general rule of thumb; When manufacturers create new products, they are creating specific lines wherein each item performs at it’s best with the other products in the same line. (AKA, they made the matching shampoo, conditioner and treatment to play well together in order to give you the best results!) So, when I bought the Gliss™ Hair Repair products, I made sure to grab the Schwarzkopf Gliss™ Extra Volume Shampoo, Schwarzkopf Gliss™ Extra Volume Conditioner, and the Schwarzkopf Gliss™ Extra Volume Lift Up Spray all within the same sub line. “Rinse and Repeat” actually does help! 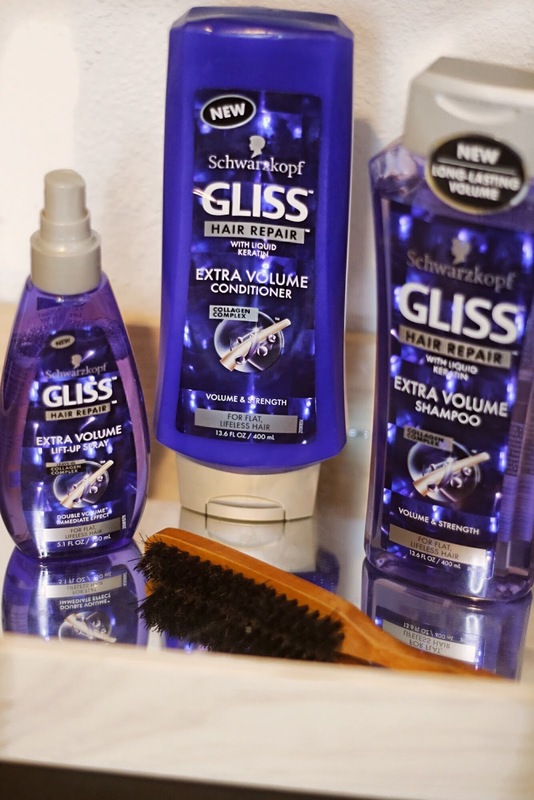 Often that first shampoo doesn’t completely scratch the surface of the dirt, oil and product that is in your hair. And you want to make sure you are properly cleaning them all out to avoid heavy and lifeless hair when you are ready to style. When you begin to style your hair with an iron, allow the curls to cool down in a curled and lifted position. While heat can make hair more mold-able and easy to transform into a new shape, you need to make sure that each strand is cooling down in that same molded position. If you’ve ever had your hair professionally styled for a special event and your stylist pinned each curl to your head as she went, that is what I’m referring to. By allowing the curl to cool down in that position without the added weight of gravity pulling on it, you are giving the curl it’s best chance to maintain it’s shape all day! If none of the above tips are doing it for your lifeless locks, then you should invest in a teasing comb or brush. You can use this at the roots around the crown of your head to achieve more lift and volume! 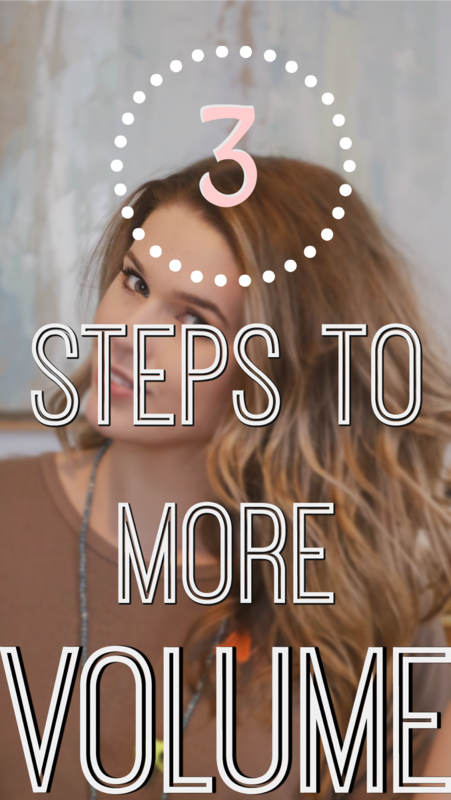 Integrating all of the above tips; to achieve loose waves for the summertime, I will section my hair into three tiers. Working through each tier in 1 to 2 inch sections. I use a normal curling iron and move around the circumference of the head. After I curl each section, I hold it back up in the curled position next to my head for a few seconds to cool down. Once I’ve completed my entire head I will lightly comb through my hair with my fingers. Then apply whatever finishing products I think my hair needs on that day. 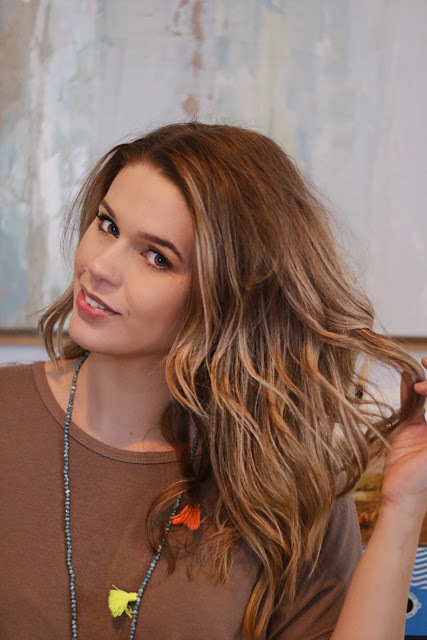 This could be a light coat of oil on my split ends, hair spray or a dry texturizing spray throughout the head to give more of an effortless look. I really hope these tips and the accompanying video were helpful to you and that I was able to teach you something new! 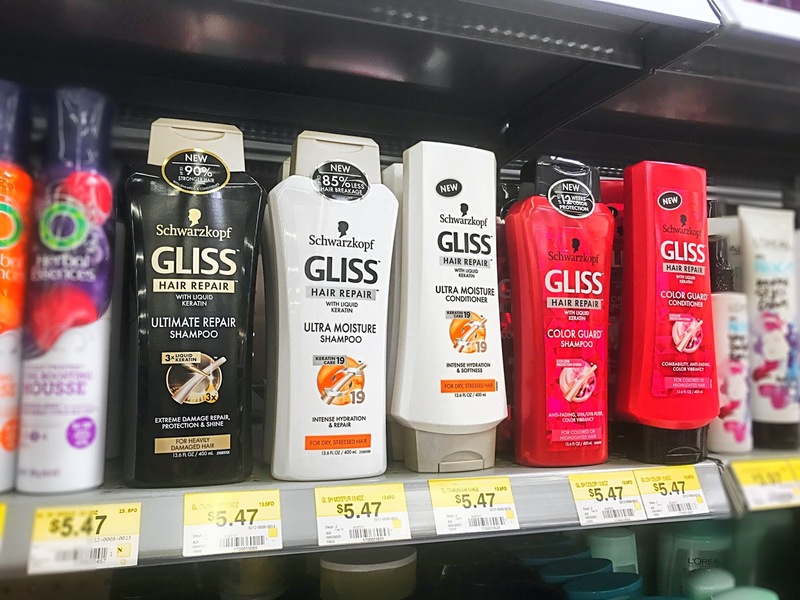 If you are interested in grabbing the Gliss products that I used or any of the other Hair Repair lines from their brand you can find them in the shampoo aisle at Wal Mart right now for a super reasonable price. Plus, you can get $5 off any two products! That is a REALLY good deal considering how inexpensive they are to begin with. So head here to grab the coupon before shopping. And here to see what other hair repair lines they have! Oh I can definitely relate! I have super fine hair and it always seems frizzy and flat! I hope some of these products and tips help! And thank you so much for commenting! These all accessories are the perfect one that will help me to make things perfect for my skin care and other makeup for my hairs. I always need more volume for my hair. 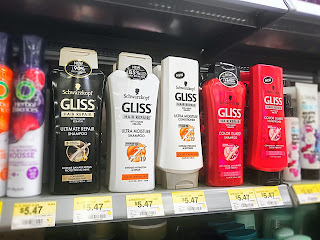 It's really humid here so these products would help! 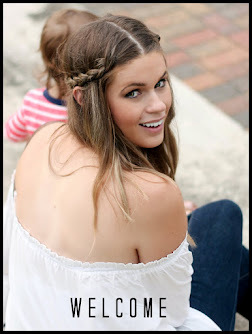 your hair is gorgeous, love the loose waves! This is such a gorgeous look on you! Thanks for the tips, I'll be trying it out soon! Great tips! Always looking for new ways to keep waves in my hair longer.